​Melbourne Piano School operates as a team of piano teachers across Melbourne who offer piano lessons to students of all ages and abilities. 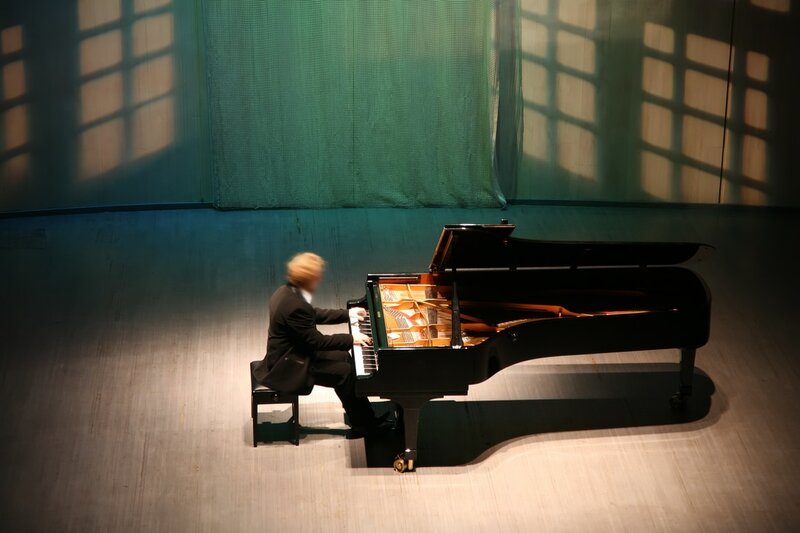 We have diverse skills and musical interests and share in common our passion for piano, excellent interpersonal skills, and a desire to bring out the best in our students. To apply to work with us you must have a suitable studio space with an acoustic piano or high quality digital piano. At Melbourne Piano School you have the opportunity to share your passion for music education in a supportive, independent, and flexible work arrangement. Our teachers are offered a high degree of independence to teach students according to their own style and methods. Our aim is to support creating an environment where teachers thrive in sharing their own unique gifts with their students. Melbourne Piano School students are of all ages and all backgrounds. Our client base is aproximately 50% adults and 50% children. The majority of students are at the beginner or intermediate levels, while a smaller portion are advanced students. 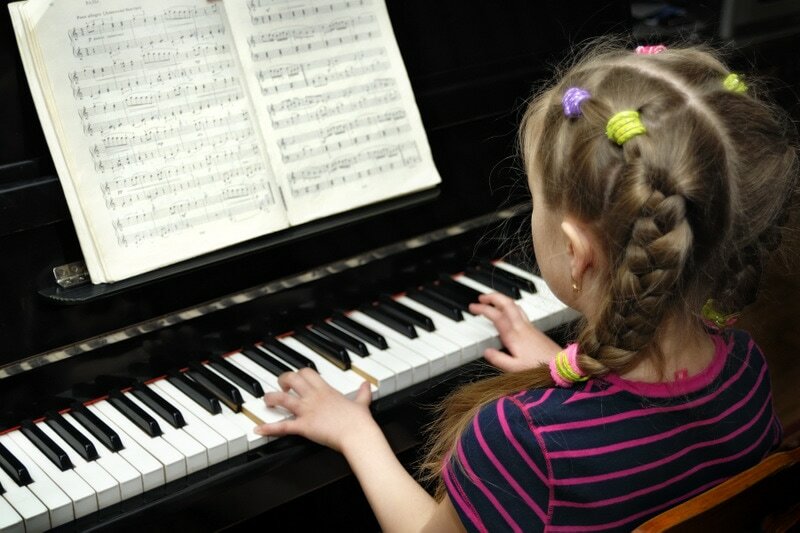 You would be providing services to Melbourne Piano School as an independent contractor. You work independently at your own home studio and report to the Director. Regular communication with our admin team is required. Support and supervision is available as needed. Please complete the application form in full below. Applications will be reviewed and an interview will be offered to short-listed candidates. Please use a scale of 1 - 10 where 1 = not able to teach this subject, 3 = able to teach beginners, 5 = able to teach intermediate level, 7 = able to teach advanced intermediate, 10 = able to teach advanced professionals in this area.